Waking up in the countryside every day is a dream. I love the air of clarity that my new home in Pedasi breathes. Pedasi is a small coastal town located in The Azuero Peninsula of Panama. I recently moved here to work as a language and yoga teacher, after many visits and lingering temptations. Even before arriving to Pedasi, you are mesmerized by the serene and vast land along the drive. Open skies and the country air invade your senses as you are on your way to this timeless town. As you arrive to Pedasi, you immediately feel at ease and intrigued. It’s a nice combination of country and beach life. Living and working in this town allows for true appreciation of its charm, from its lovely folks to the Panamanian tradition that is still preserved. Locals are deep-rooted people who offer nothing but kindness. The slow pace of life allows for introspection and true enjoyment. Learning a language in this town seems naturally fitting, while soaking in the culture and chatting with the locals. There is a myriad of activities to do while studying and visiting in Pedasi, and there is something for just about everyone. 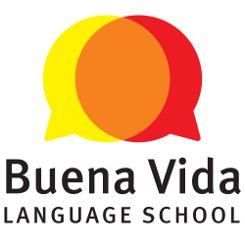 Stand up paddle, yoga, surf, horseback riding, hiking, exploring the culture, making new friends, and enjoying lovely international & local dining are just some of the things to do while learning Spanish. As you relax into this beautiful town, your mind feels clear and joyful, ready to take in the native language and way of life. You’re in a perfect place to educate and develop yourself. Pedasi also brings us back to our roots with its earthiness and simplicity, allowing us to feel free and open to new information. There are lovely places to explore around the area, lush mountain areas and beautiful beaches. 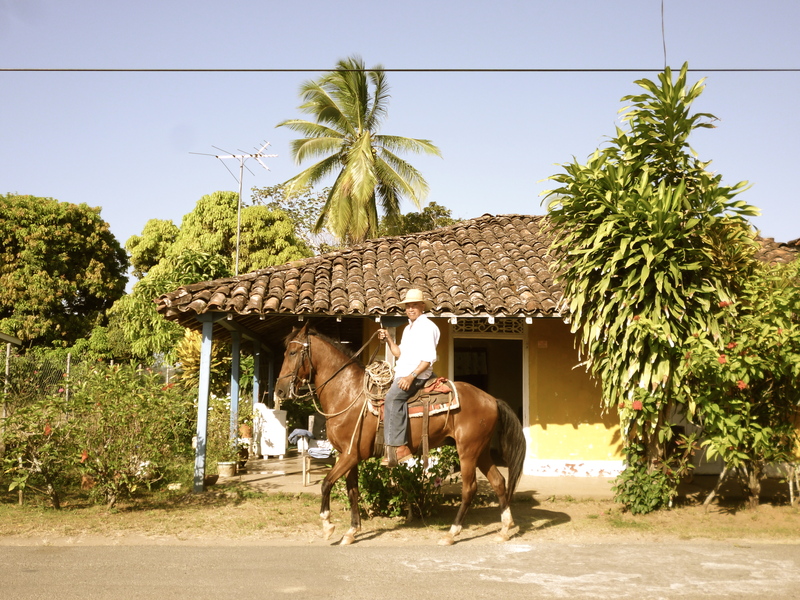 The Azuero Peninsula is known by its untouched beauty, easygoing energy, and withstanding tradition. Travel always presents an opportunity for growth, and this town can provide you with that. Pedasi has unique charm as a destination, as it is rapidly growing, but still very much exemplifies country life. I love how language, culture, and identity all blend in Pedasi. I think this mix brought me here; I just fell in love with its rustic simple depth and balance. You can find stillness in time in here, which enables you to simply reconnect. It is a very “wabi sabi” town, with colorful rustic houses and down-to-earth people. In the mornings you can see men on horseback riding to work and the town gradually starting to come alive. It finds its balance with an uncomplicated, laidback nightlife. Whether passing-by or staying, Pedasi stays with you. It is a great place to expand the mind and the heart, and perhaps even get to know yourself through the embrace of an organic life. Pedasi leaves you with a sense of wonder and possibility; it makes everything seem within reach, perhaps even learning new ways to talk or relate with someone. 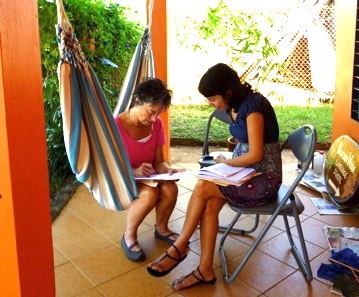 Sofia is a language and yoga teacher at Buena Vida Language School, currently living in The Azuero Peninsula in Panama.